The Federal Communications Commission has taken the first step toward the eventual roll-out of over-the-air terrestrial 4K television broadcasting in the U.S.
On Thursday, the agency published a proposed regulation that would allow TV stations to begin broadcasts using the ATSC3.0 format, a newer version of the digital transmission format used today. ATSC 3.0 uses an IP data stream, so it's much more flexible than current broadcast standards. Using the system, broadcasts can simultaneously send several video streams of varying bandwidths and additional streams of data. Proponents of the technology say this would enable 4K broadcasting and is a way to rapidly disseminate public safety information, but whether such services will be offered is up to individual broadcasters. The document, a notice of proposed rule making (NPRM), is a statement by the FCC of an intended new regulation. It's the start of the regulation-forming process and can be shaped by comments and pressure from the public and industry. As proposed, the regulation will allow the voluntary use of ATSC3.0. 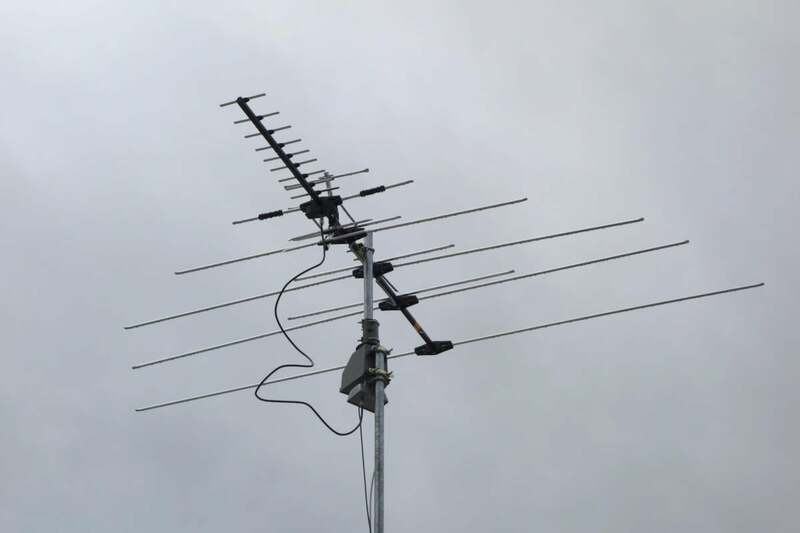 To receive the new format, upgrades will be required to televisions and reception equipment, so the FCC proposes allowing TV stations to continue broadcasting in the current version 1 format. Cable TV companies won't be required to carry ATSC3.0 signals, and broadcasters will still need to abide by public interest obligations. The proposed regulation doesn't mandate that TV set makers begin including ATSC3.0 tuners in their products. The availability of the notice itself is notable. Previously, the FCC published NPRMs internally ahead of monthly meetings, and they only became public after commissioners had voted on them. But new FCC Chairman Ajit Pai, who was recently appointed by President Donald Trump, wants more transparency in the process. 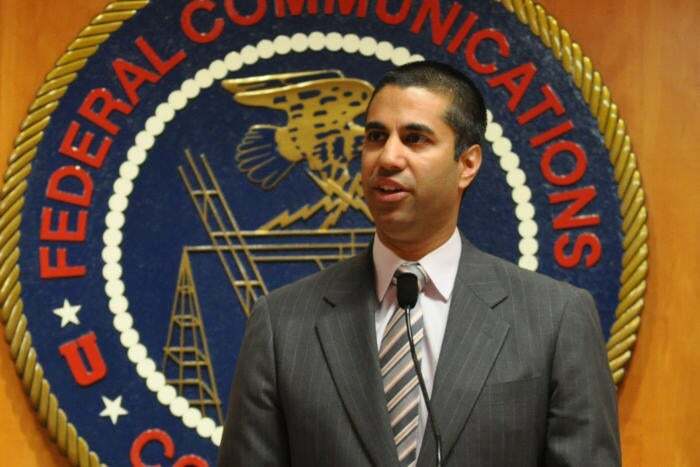 FCC Commissioner Ajit Pai speaks at an event in Washington, D.C., on May 5, 2014. "Lobbyists with inside-the-Beltway connections are typically able to find out what’s in them," he said in a statement. "But the best that average Americans will get is selective disclosures authorized by the Chairman’s Office — disclosures designed to paint items in the most favorable light. More often, the public is kept completely in the dark." So, from Thursday, Pai is publishing NPRMs as they are available to FCC commissioners. The ATSC3.0 proposal, and one allowing AM radio stations more freedom in siting FM transmitters, were the first two under what Pai said is a trial. If successful, he said the new transparency policy will "give the public much more insight into the commission’s activities."